Greek mythology is full of gods, monsters and supernatural events – much like any other fantasy fiction. 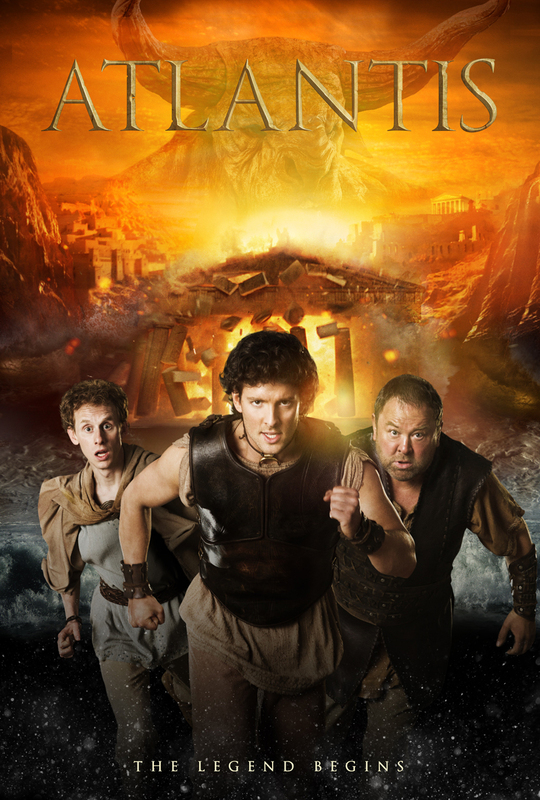 Popular tale 'Theseus and the Minotaur' is getting a retelling in BBC's latest fantasy adventure, based in the city of Atlantis. This brilliant show is bringing to life all sorts of Greek myths with a dash of humour, interesting character dynamics and plenty of action.